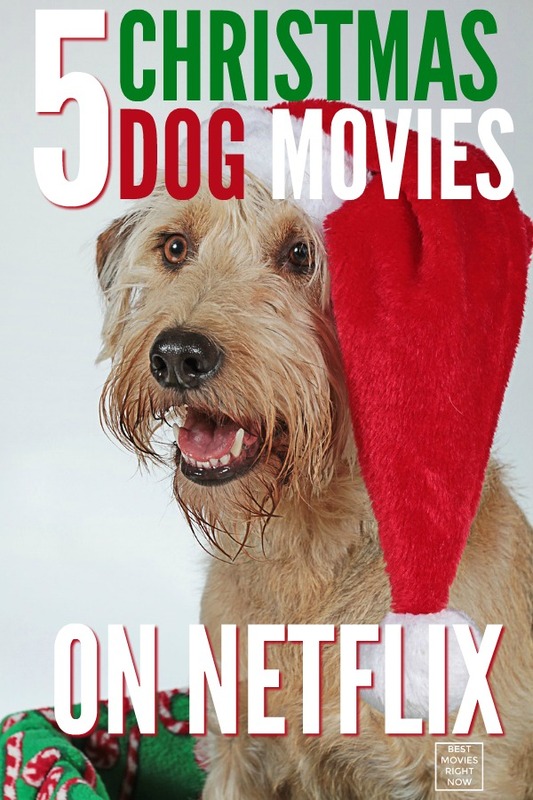 Our list of the best Christmas dog movies on Netflix will give you all the feels. Click to choose a funny, heart-warming Christmas movie. Whether you’re a dog owner or just a dog lover. They’re just a few of the available dog movies on Netflix. Is there any wonder that people gift puppies for Christmas? They’re so cute! I am an animal person. Always have been. Since I was born, my parents or my family have always had a dog. I wasn’t around in 1955, but I’m so glad that Disney introduced the world to my FAVORITE Disney movie of all time – Lady & the Tramp . This actually was the first Christmas dog movie! The movie begins on Christmas morning in 1909, in a quaint Midwestern town. The head of household, “Jim Dear,” gives his wife “Darling” an American Cocker Spaniel puppy that she names Lady. Lady enjoys a happy life with the couple and befriends two local neighborhood dogs, Jock, a Scottish terrier, and Trusty, a bloodhound.